Mark your calendars now to ensure you won’t miss a minute of the action. 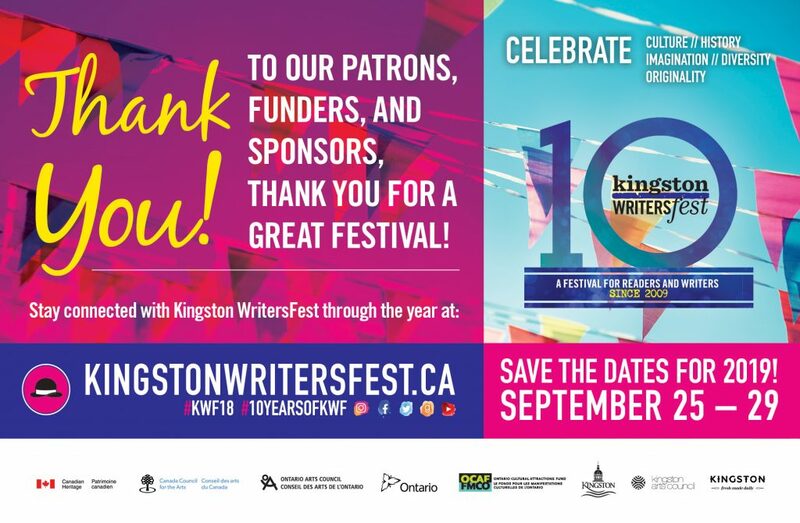 The 2019 festival takes place from Wednesday, September 25 – Sunday, September 29, 2019. The festival line-up will be announced when tickets go on sale in late June. Want the fastest access to early bird tickets, exclusive festival content, promotions, and programming announcements? Sign up to our festival newsletter!